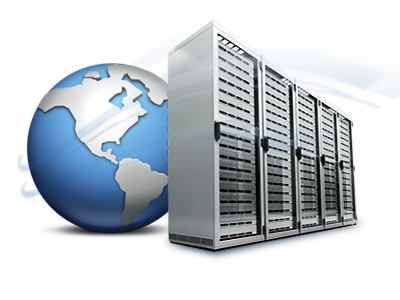 We provide the perfect web hosting you would need. We are dedicated to first class support and customer satisfaction. We Provide you with all your internet needs, amongst our services we offer Affordable Web hosting Solutions, Fast VPS, Cheap dedicated server, Domain Registration, and cloud server hosting. All services have IPv6 configured and ready. 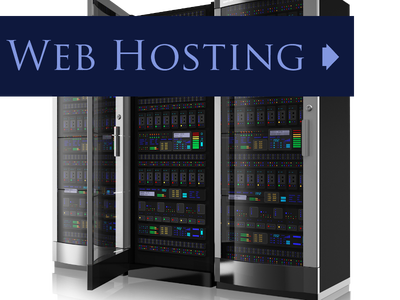 Would you like to operate your own web hosting company? Or are you a web designer that needs more features or more control in the web hosting you resell to your clients? Or maybe you want to host multiple domains under one plan? Then a private label reseller plan is your solution. 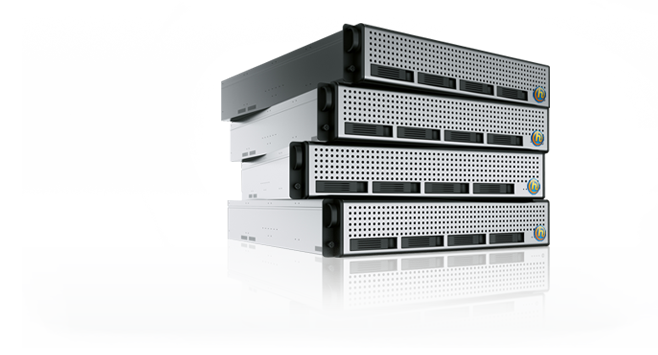 All plans include Cpanel and WebHostManager and of course ability to host unlimited domains ! So when you access our website, in compliance with Article 22 of Law 34/2002 of the Information Society Services, in the analytical cookies treatment, we have requested your consent to their use. All of this is to improve our services. We use Google Analytics to collect anonymous statistical information such as the number of visitors to our site. Cookies added by Google Analytics are governed by the privacy policies of Google Analytics. If you want you can disable cookies from Google Analytics. However, please note that you can enable or disable cookies by following the instructions of your browser.